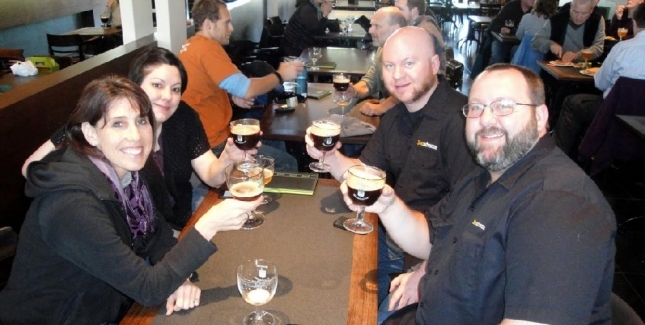 Our beer trips are crafted to showcase craft beer as more than just a drink, but more so a journey of the senses. 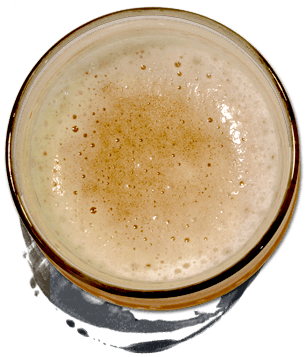 Experience the smells and tastes of the world of great beer and the sights and sounds of the amazing cities and towns we visit on each of our specially crafted beer trips as we pay homage to some of the best breweries and beer known to man…and woman! 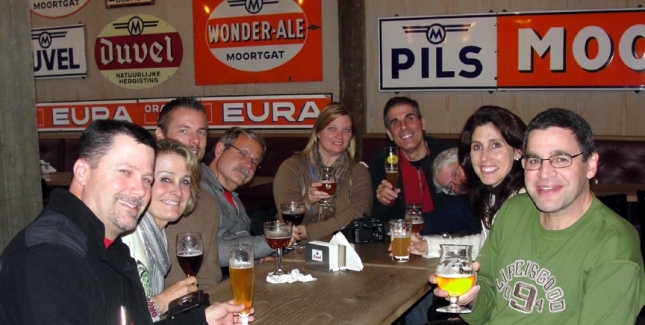 Our international Beercations are 5-9 day beer tours designed to get a true taste of the beer and beer culture of the places we visit. 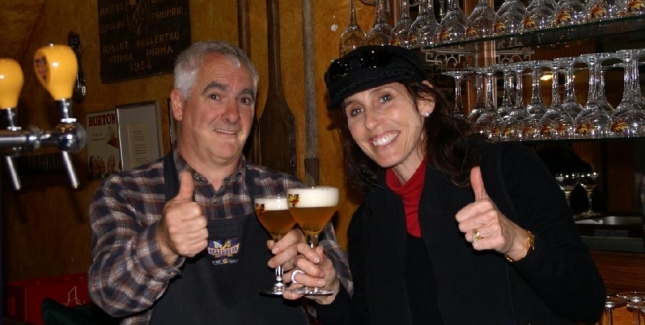 Our goal is to create memorable trips that are customized for beer lovers, but offer enough interesting sights and amazing meals and experiences that even the beer novice will love them! 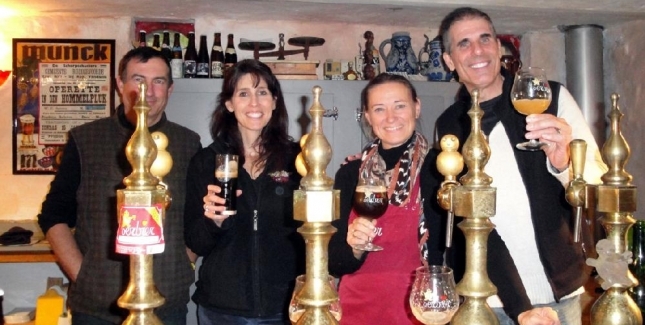 These beer trips typically include brewery tours, guided city tours, accommodations, gourmet meals, ground transportation and more. 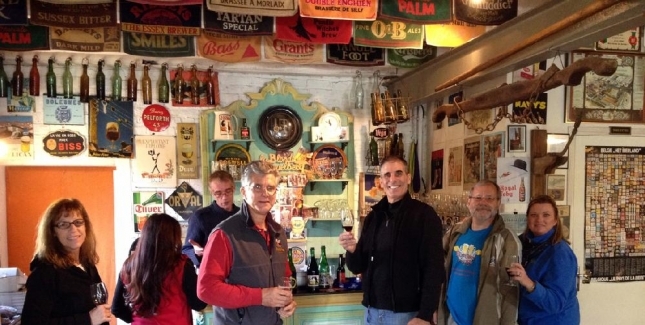 Bon Beer Voyage barge tours include your barge accommodations, most meals, guided tours and brewery visits, motor coach transportation to breweries as listed in itinerary, and more! 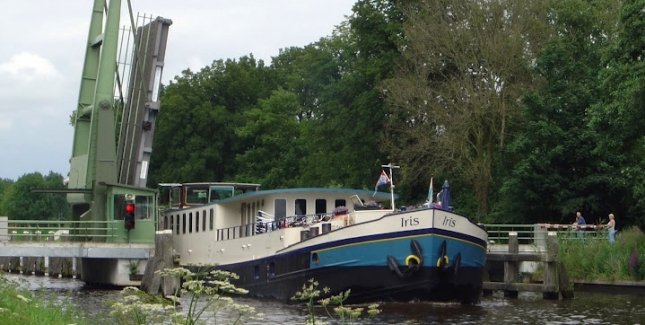 Our barge, the Iris, was reincarnated from its past life as a freight barge in 2005 when it was refitted as a very comfortable and extremely popular 24 passenger vessel. The Iris has two stories. On the top you will find the salon, a roomy lounge, a cozy bar and a sun deck. Below, each comfortable guest cabin has two beds (no bunks beds) and a private bathroom. The entire barge has central heat and air-conditioning. Our newest barge, the Fiep, is the latest of passenger barges to be acquired by our barge supplier and will undergo a renovation in the winter of 2012/13 to greet our passengers with a fresh new look in the Spring of 2013. The Fiep has two decks. On the upper deck there is the lounge, a spacious seating area, a cozy bar and a large sundeck. The air-conditioned dining room is located on the lower deck. Below deck, the Fiep has 10 comfortable guest cabins for 2 persons (no bunk beds) and 2 cabins for 1 person. Each cabin has a private shower and toilet.Windows can be opened and the cabins have central heating. Most of our delicious meals will prepared by our private chef and served on board the barge. However, there are a few days when we may have reserved a special beer paired meal in town, or left an opening for you to enjoy the local cuisine during a lunch or dinner your own. Dinners are casual; our goal is to make you feel like you are at home, only better! 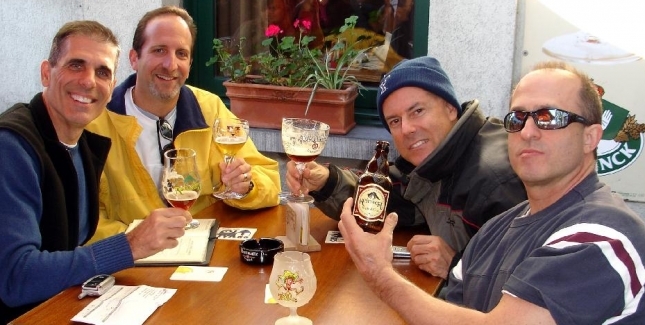 Weekend Beer Safaris are the perfect weekend beer trip getaway here in the states. 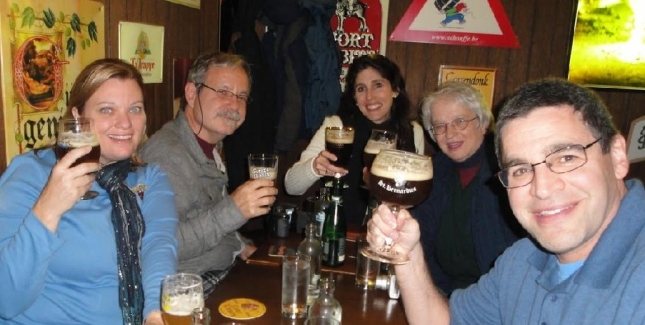 Enjoy 2-3 nights at a comfortable hotel or inn, beer paired cuisine, brewery tours, local sites of interest, unique pubs and the company of people of like mind- or tastes, as the case may be! 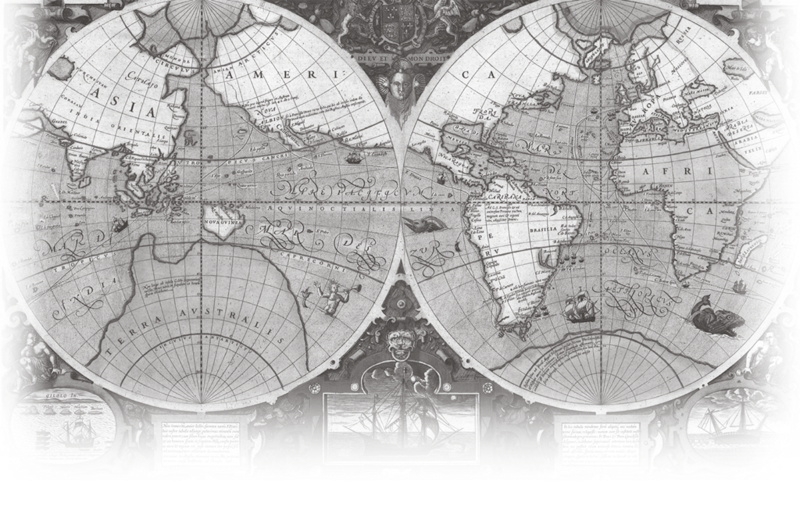 Watch our website for more information about exploring the United States of Brewmerica on our Beer Safaris! 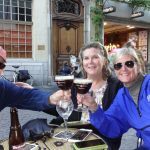 If you have a group that would like to have their own private beer tour, ask us about arranging one of our customized beer tours worldwide. 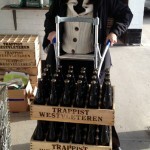 Why Take Your Beer Trip with Bon Beer Voyage? Experience & Planning Matter! 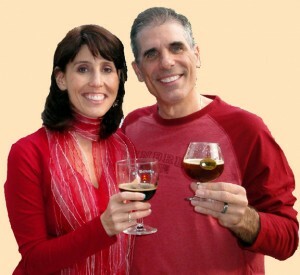 With years of experience in both the travel and beer realms, Bon Beer Voyage is attuned to the needs of beer travelers. Our ongoing commitment to research and tour development means your beer vacation will feature the best in both cultural and beer-centric highlights. From the beer lovers’ meccas of Trappist Breweries like Westvleteren and La Trappe, to the tantalizing tastes of cuisine a la bière at world famous restaurants like Bruges’ Den Dyver, to the latest in U.S. craft breweries like Saint Somewhere in Tarpon Springs, FL, we have hunted down the best locations worldwide to experience beer culture. 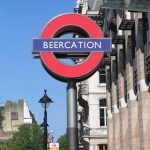 Each of our beer themed vacations has been carefully planned and perfected to ensure your enjoyment of the perfect “beercation”. 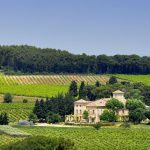 With our years of immersion in the travel industry, we are licensed, certified, and insured to run tours as well as registered and bonded to sell travel. Our suppliers are companies that are trusted and experienced as well. Although running beer tours seems like a “fun thing to do”, the comfort and security of our passengers is serious business. Time & Money Matter! 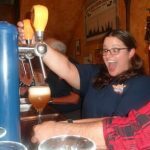 Our goal is to provide the most unique, fun and brewtastic beer trips for the buck! 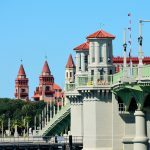 This means we include accommodations, tours, brewery visits, most meals and other options that many other tour companies charge extra for. And we do it all while keeping our prices ridiculously reasonable. This is possible because of our long standing experience and connections in the travel industry. 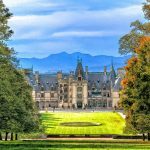 And since time off for vacation can be a precious commodity, we also offer short beer trip weekend getaways in the U.S., in addition to our week-long European beer tours. Size Matters! The size of our groups is intentionally held to a 25 guest maximum for our barge beercations and our weekend beer trips. 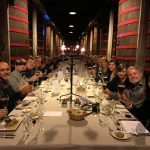 This enables us to take advantage of the benefits afforded to larger groups and have a chance to meet and enjoy the company of fellow beer enthusiasts, while keeping our numbers small enough to have the personalized service, privileges and flexibility that are not available to large groups. It also allows for more room and comfort on our tour buses. What’s Included Matters! 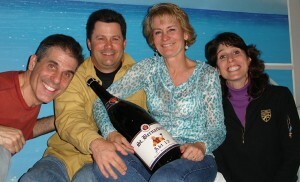 We’ve taken care of practically everything to ensure that you can have a relaxing, laid back, worry free beer vacation. Quality accommodations during the tour (double occupancy), as specified in the tour itinerary. 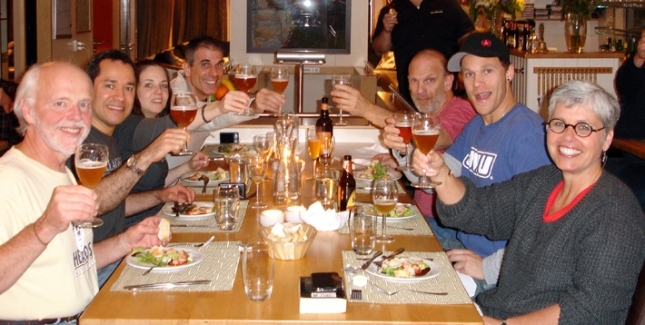 Meals as specified in the tour itinerary- including some mouth watering gourmet beer paired meals. Ground transportation throughout the tour, as described in the itinerary. 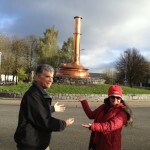 Sightseeing as described in the tour itinerary. Private guided tours, or special activities and events, as indicated in the tour itinerary. 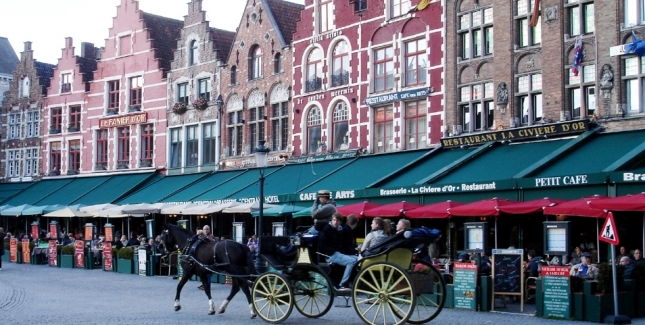 All taxes on included hotels, meals and transportation.